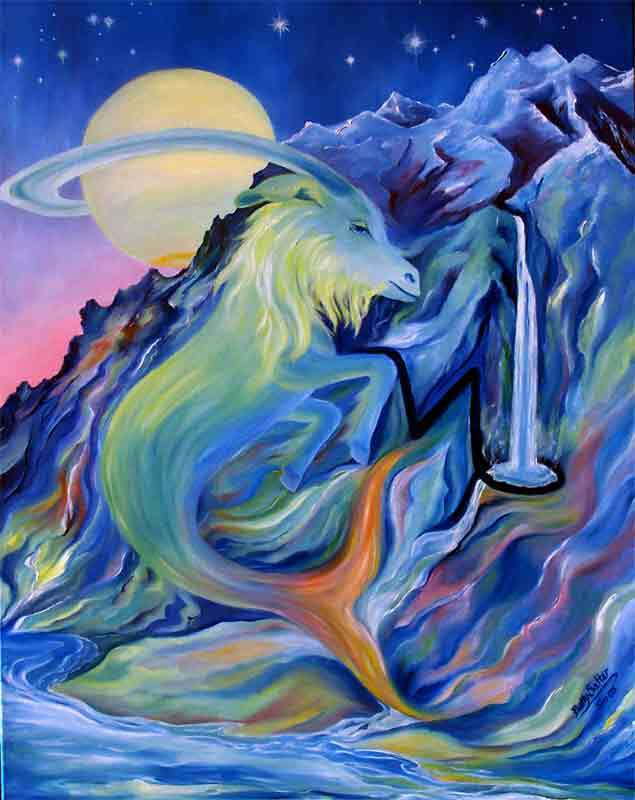 The main event this week is the Aquarian new Moon on Monday, February 8th at 6:39 AM PST & 9:39 AM EST. 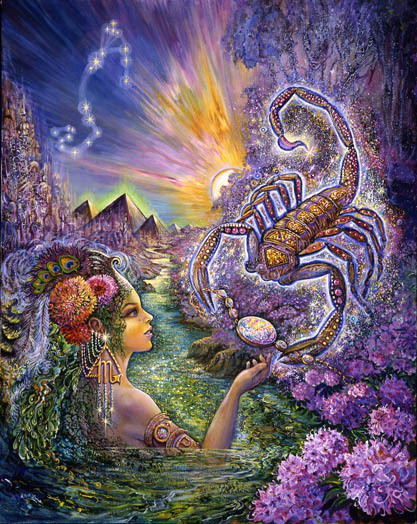 I will be writing horoscopes based on that new Moon chart. 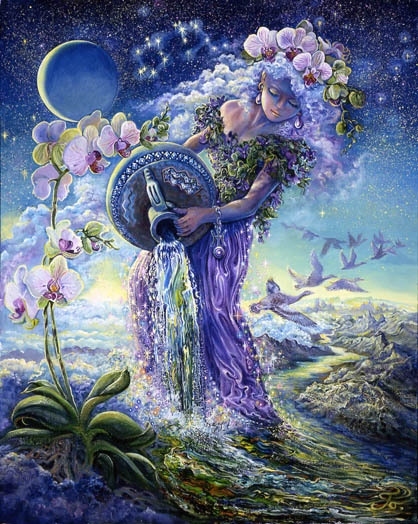 Generally speaking, at the time of an Aquarian New Moon, a seed is planted with potential to grow into something very unique – a reflection of the desire to be free to create your own life and to develop and use wisely the most unique parts of your personality. About a week after this New Moon you will feel the urge to take action, possibly in the form of a personal rebellion against authority. Breaking rules – self-imposed or otherwise – is the opportunity presented under this new Moon. Friends and family may object but ultimately you are meant to do it your own way. If others do not approve, or if your own actions feel somewhat risky but exhilarating, that’s probably a really good sign. Have a wonderful week and, as always, thanks for reading. 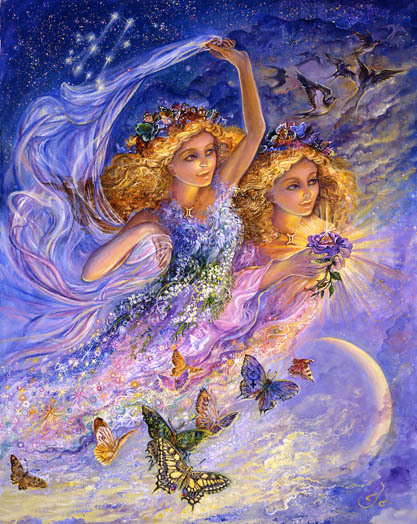 The new Aquarian beginning for you may involve association with a group that truly inspires you. All has not yet been revealed, but the part that has allows you to see yourself under a different, kinder light. What you love most is encouraged to grow and develop – especially the parts of you that are strangely brilliant or frighteningly unorthodox. It’s all about finding your true place within your tribe, and the soothing, healing effect that has on you and your ability to create while relaxing into the flow of life. Over the next nine months it is likely that your creative impulses and leadership skills will be strengthened. 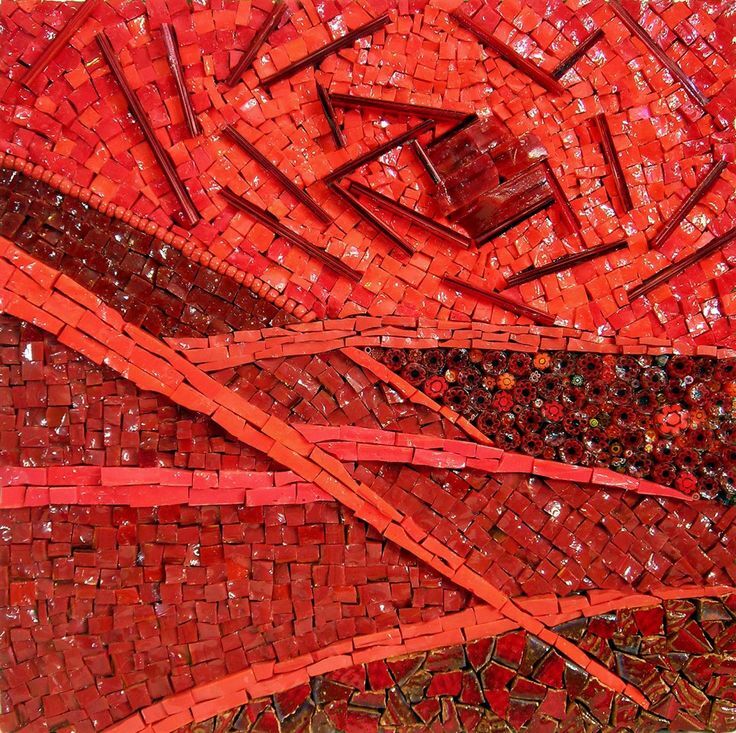 But the true value of this new beginning is that it paves the way for an important ending. The tendency to feel powerless, victimized, or confused is on its last legs because of the nature of the seedling taking root. When reading a natal chart for a Taurus I sometimes find myself explaining their exceptional ability to recognize fine craftsmanship. Innately they seem to understand and value the time, effort, and patience it takes to create something of substantial beauty. Sometimes they want to own the finest “masterpieces” they can afford. But when it comes to translating that appreciation into a finely crafted personal life, it feels challenging. 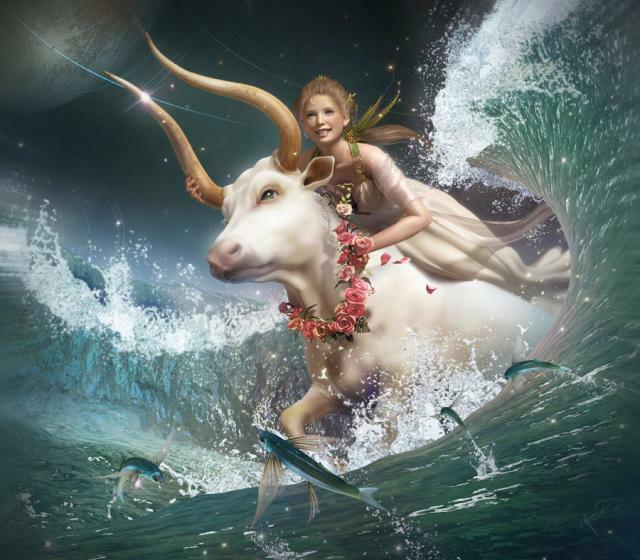 For Taurus this new Aquarian Moon is a wake-up call. For you receptivity is key. Finding love where you find it, savoring the moments you enjoy, noticing simple beauty despite the complexities that always linger in the background, and indulging your senses must become more habitual. 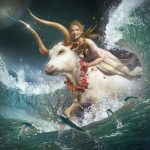 This new Aquarian Moon may stimulate acts of rebellion against efficient formulas that produce unsubstantial outcomes, or rules that limit the extent to which you can immerse yourself in your life. Getting your anxiety under control is important. After that instinctively you know what to do. 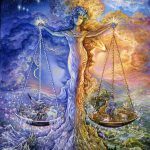 Restrictive beliefs continue to challenge your sense of balance and the role you play within our most important relationships. Difficult direct experience is very valuable now. 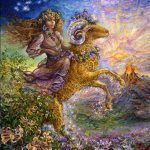 The Aquarian new Moon encourages you to consider the possibility that rebelling against your old ideas and beliefs about relationships may be exactly what’s needed. Trying to civilize or micro-manage the most unique and unusual aspects of your personality in order to fit into an acceptable “mold” at the moment seems like a bad idea. If you find yourself in a situation where that seems necessary, you might want to re-evaluate. Pay attention to actions you take one week from now. Those may give you a clue as to which current beliefs are most in need of expansion or further development. Your entire belief system is up for grabs. The Aquarian seedling taking root has the potential to transform your personality in ways that allow for greater freedom and a more humane approach to yourself. 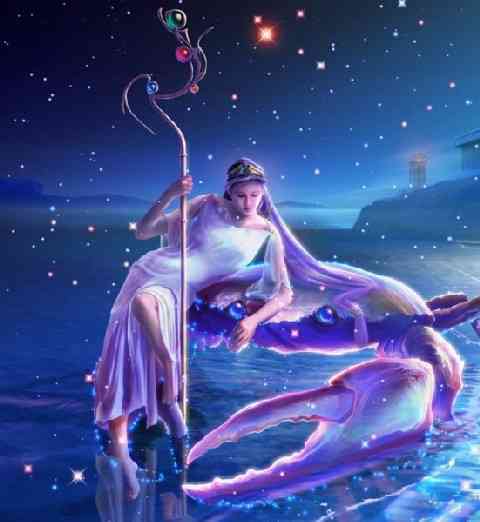 In the interest of crafting a more supportive and humane approach to yourself and your life, this Aquarian new Moon encourages the development and application of more innovative, progressive, and experimental methods. It may feel that you don’t have what you need or that you can’t have what you want, but with some adjustments you can make what you have work a lot better for you. Your feelings, especially the painful ones, comprise a treasure trove of raw material. The key is to figure out how to use that to create something that makes you proud. 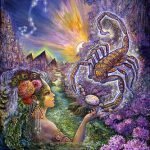 It’s tempting to feel victimized but this new Moon gives you some unique ideas and unusual options. Creating masterpieces out of painful longings requires that you recognize pain as a resource that can be put to good use. The belief that “happy is good” and “sad is bad” may need to be tweaked. Pain is powerful fuel once your perspective expands and your methods begin to reflect your most unusual and innovative characteristics. 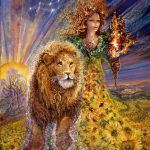 At the moment Leo is in need of a counterbalance to the flood of fear, confusion, contradiction, and uncertainty that seems to define your daily existence – and the Aquarian new Moon provides it. 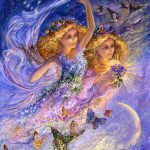 Your relationship with yourself – specifically the most unique, unusual, freedom-loving aspects of yourself – needs to be tweaked or completely overhauled. If you don’t want your life to be a sad capitulation to anything offered you, it’s time to clearly define what you want your life to be. This may take some painful soul searching and the courage to admit what it is you have – or had in the past- that you don’t want. 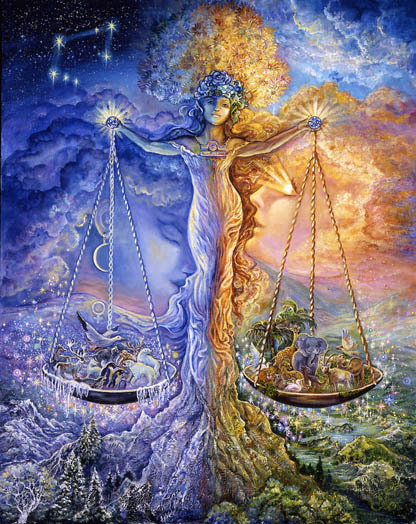 You can create a life you love but it is your responsibility to infuse a sense of balance. That may be challenging. Chances are the life you create won’t be mainstream and it won’t work if you don’t factor in your need for independence, freedom, and a highly original and innovative approach to success. You have to do it your way and the more people object the more on track you probably are. 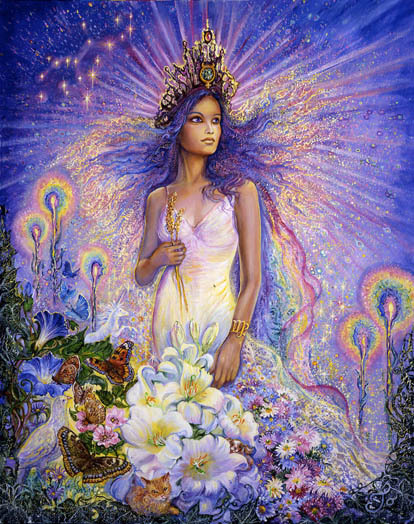 Under this Aquarian new Moon the emphasis is on self-improvement and development of unusually progressive and brilliant healing methods. A methodical approach for you may seem haphazard and totally unorthodox to others. Don’t let that influence you. You have the potential to create something that appears magical through practice, focus, hard work, and remaining true to yourself. Rest and alone time is critical now. You are preparing to “go public” and to emerge into a more visible and high profile role. Clearing the decks of all pettiness, guilt, the feeling that you will someday be perfectly prepared, or that you were meant to play the role of a martyr, is part of the process. You are at the beginning of something new that is essentially an act of rebellion designed to put the finishing touches on your most fully integrated self. Nine months from now evidence of how healthy and whole you’ve become will be apparent to everyone. And you will feel inspired. You may be bound by some deeply ingrained rules that stop you from initiating, or from freely presenting your uncensored self to the world. Missing, but now emerging, may be lost connections to the most inspiring and empowering pieces of yourself. Nebulous and confusing fears surrounding your role in the workplace, acting responsibly, and playing the role of the self-sacrificing employee, may beg to be released. This new Moon has the potential to free you to do what you love most. Fully embracing what you love is your most valuable gift to the world. For the sake of your own future, your health, and the future of the world, a seed is taking root and will grow over the next nine months. 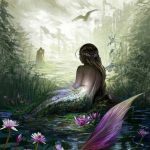 It is likely personality changes and growth will allow for the creation of a “masterpiece” that reflects your most unique talents. It’s time to rebel against old limiting beliefs surrounding responsibility and an approach to work that no longer make sense given your capabilities and innovative streak. Scorpios can complicate anything. 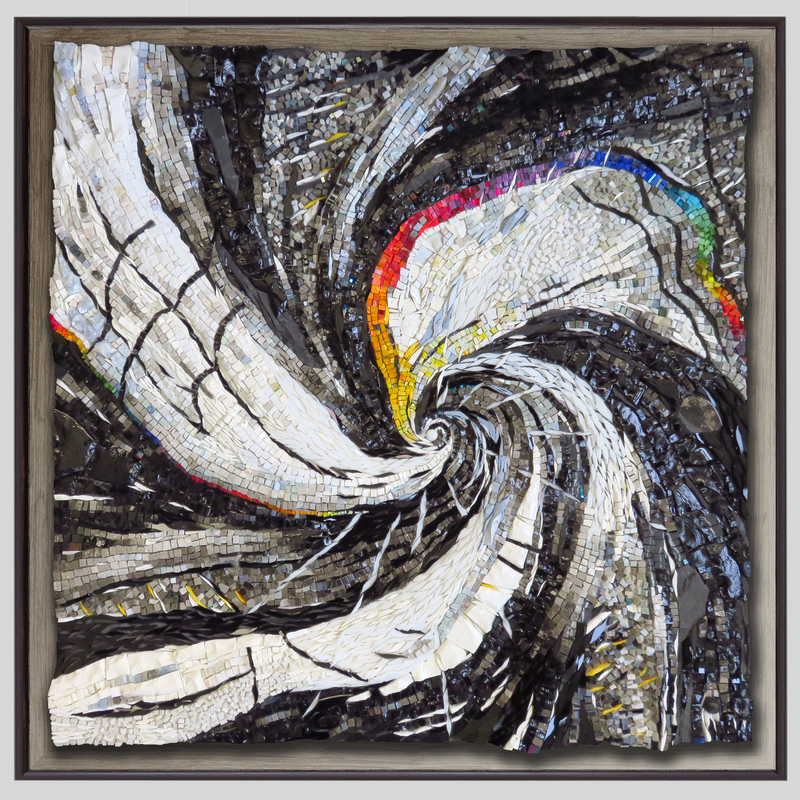 Unraveling tangled messes is their forte, and if they have to create the mess themselves, just to have something to unravel, they may do it. But this week you may be faced with the challenging realization that what you’re trying to untangle has already been put in order. What you’ve been desperately striving for has already been bestowed upon you. The ground beneath you is now especially fertile and ripe for planting. Seeds filled with the potential for a better relationship with work leads to unprecedented satisfaction. Something intellectually stimulating and brilliant may thrive. Fame and fortune becomes a possibility. About nine months from now others begin to experience your ability to intellectually stimulate them in highly creative ways, and they may be inspired to reach new heights. And you may find yourself lifted into realms you’ve always known you were meant to inhabit. 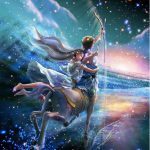 SAGITTARIUS (November 21- December 21) Now is the time for you to become crystal clear about what it is your telling yourself about yourself. Most likely a lot of it is inaccurate. Some of it may boost your ego, some of it saves you from having to do the necessary hard work, and some of it blinds you to your most natural role in the world. Some of it blocks your creative flow and diminishes the magnitude of what you could actually achieve (probably within the realm of healing). It’s time to rebel against old mindsets. You aren’t necessarily who you’ve been telling yourself you are. Maybe you adopted ideas from others who weren’t shy about telling you who you were, what you were capable of and what your limitations were. I can give you one fact that I know is true. You are a free thinker with the need to be highly effective through some unusual contribution. Planting a seed now that debunks your most protected and invalid beliefs opens the door to a more fulfilling path about nine months from now. 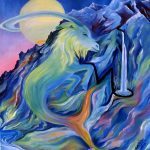 Capricorn, born with an emotional need to compete and achieve at high levels, may feel this week that they are dealing with a “do or die” proposition. 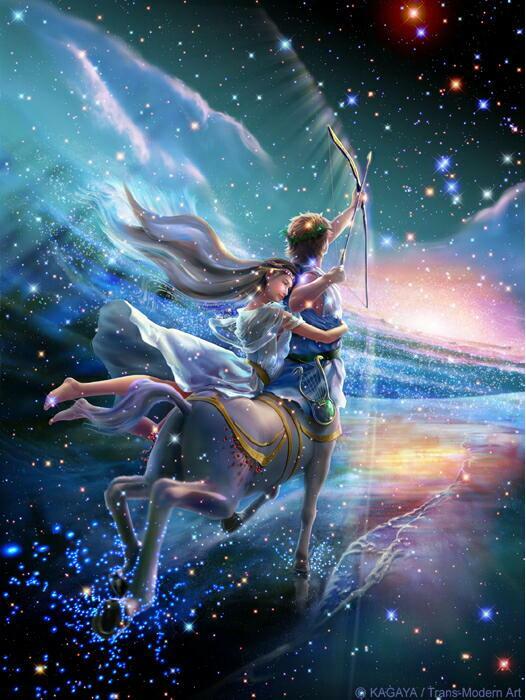 This Aquarian new Moon may be a double edged sword for you. On one hand you could be encourage to develop an innate, rare, and uniquely brilliant talent. You may find innovative ways to express that talent within situations you hadn’t previously considered. On the other hand you may feel the need to act in extreme ways if you feel your success blocked or limited. Actions that go too far, that create sudden irreparable breaks, that destroy what could have been deftly managed, and betray your integrity may be tempting. The time is ripe for upping, or adjusting, your game. 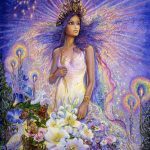 With the impending new Aquarian Moon a seed is planted that has the potential to enhance a brilliant part of you that’s been neglected, underestimated, or under-valued. In terms of goal achievement the willingness to use a rare, beautifully natural, and unique talent is critical. 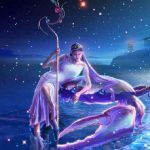 Under this new Moon, Aquarians have the opportunity to solidify a special relationship that has previously felt elusive, ungrounded, incomplete, or uncertain. 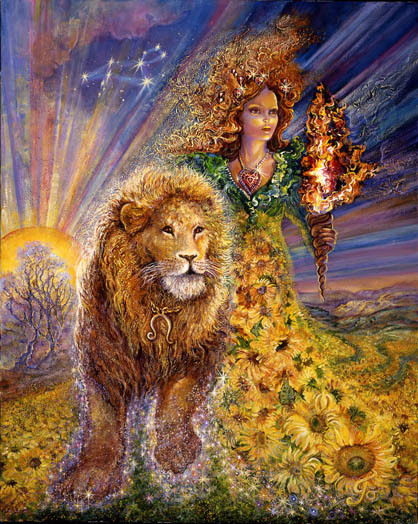 Connections previously blocked now seem to be flowing easily as a result of a willingness to let go of fear, mainly regarding money, and to deal with the consequences of telling the truth. The soil has been purified, so to speak, and it’s time to plant a seed that has the potential to grow into a more heart-centered approach to life. Finally love and artistic potential has a chance to take root. Nourishing new growth involves the willingness to trust what you’ve not previously been able to trust. 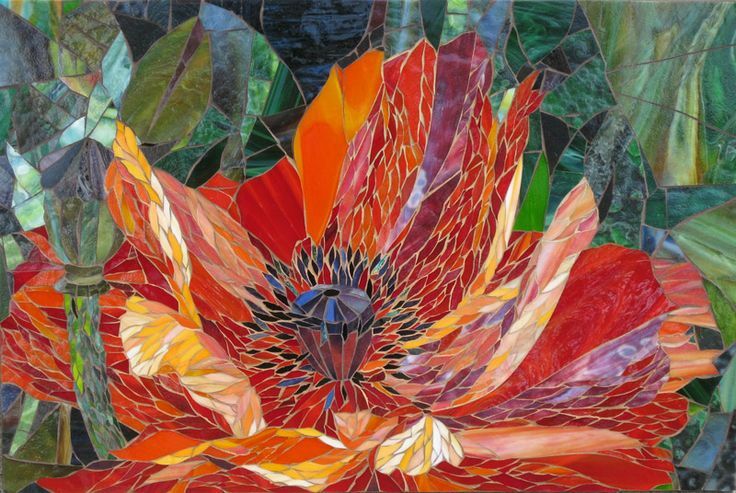 It’s time to target for development some artistic talent that flourishes through deep connections with your heart and feeling nature. Finally love has a chance to take root and the world may look and feel entirely different. 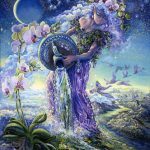 Under this Aquarian new Moon, the deepest, most private recesses of your mind and heart provide the fertile soil necessary for future growth. Ideas may be stirring in that space between your conscious and subconscious mind. When you’re half awake and half asleep ideas that feel promising and ripe for cultivation, appear then quickly evaporate. Like dreams you may forget the specifics, but there is a consistent feeling and a constant theme or idea that may keep coming back to you and you will, over time, recognize it. Awhile ago I was listening to a famous writer speak (I think it was Steven King) He said he thought it a particularly dumb idea to write down all your ideas. He said the really good ones have a way of nudging you repeatedly. You may be about to experience it if you haven’t already. My advice is to keep your ideas to yourself to give them extra power. Allow them extra time in the “greenhouse” before being transplanted in order to grow into their full capacity. Reassess in nine months.